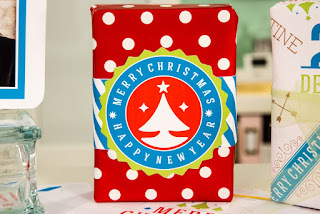 episode today on My Craft Channel. 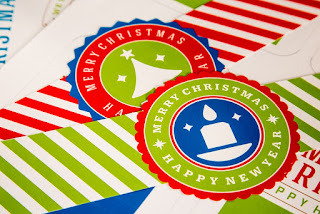 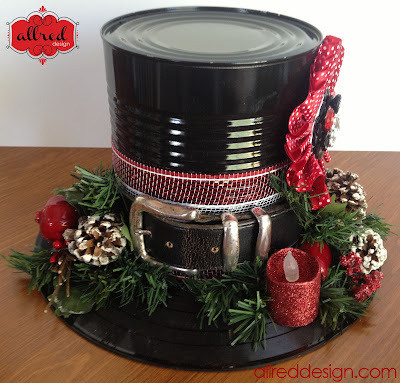 Holiday gifts do not have to be boring! 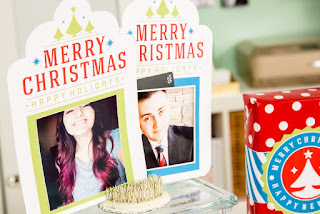 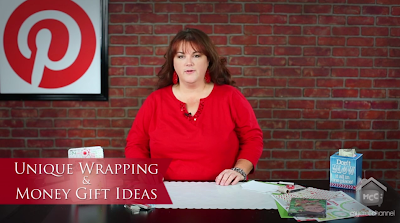 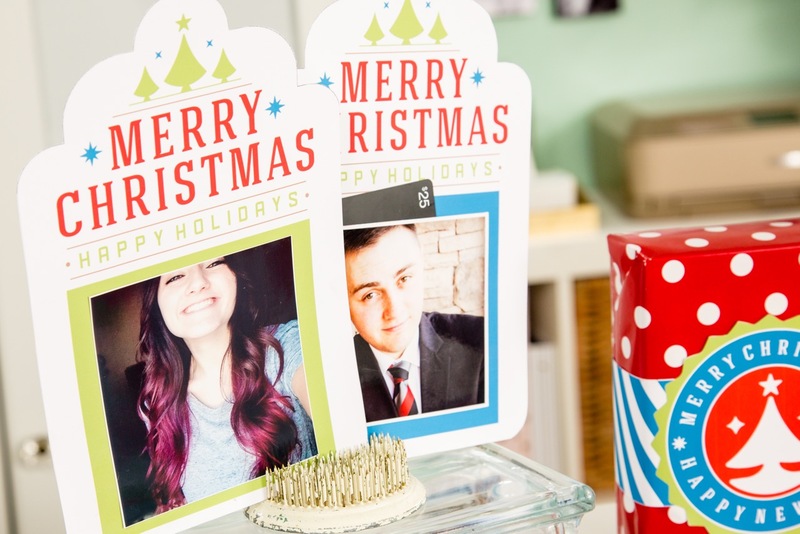 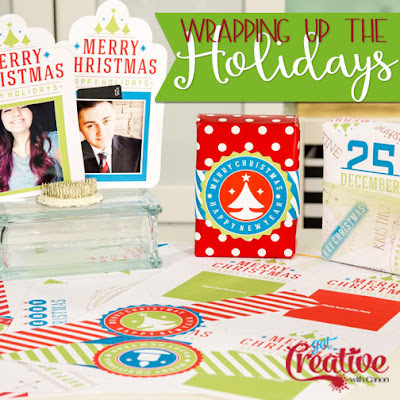 In today’s episode Lori Allred shares how you can easily customize your gift wrapping with the person’s name or photo using theCanon PIXMA iP8720 Crafting Printer and the Free Exclusive Printable. 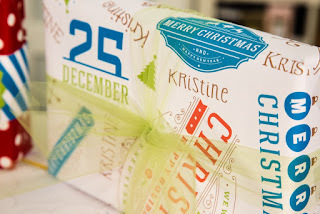 Make your gift giving unique and memorable with today’s inspiration.